As a follow up to my article on rentals in Las Vegas I found this and wanted to link to it. Strong gusts of wind damaged apartment rentals in Las Vegas. 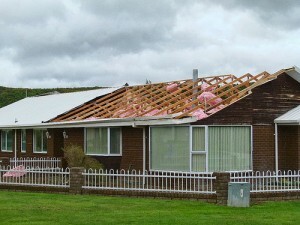 Part of the roof of the complex was blown off. 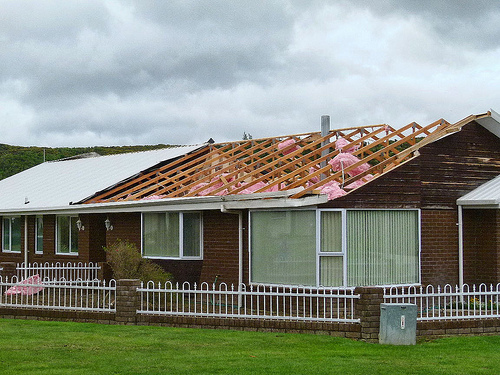 More than 100 people were without a home because of the damage. A 2 year old child was injured by flying glass. The wind gusts hit suddenly and were up to 80 miles per hour. “I heard the swoosh, next thing I know my son is crying, following me into the bathroom. He had blood all over his face and he is freaking out, it was hectic, we didn’t know what to do,” said Edgar Serrano, father of injured child. Nevada Red Cross relocated residents to a safe place to stay according to http://www.8newsnow.com/story/15055849/breaking-news-strong-wind-gusts-blow-roof-off-of-apartment-complex. It is expected to take about 2 days to make repairs to the roof. Water and power to the rentals in Las Vegas was shut off as a precaution. How about you? Any luck finding Las Vegas rentals? Comment below.